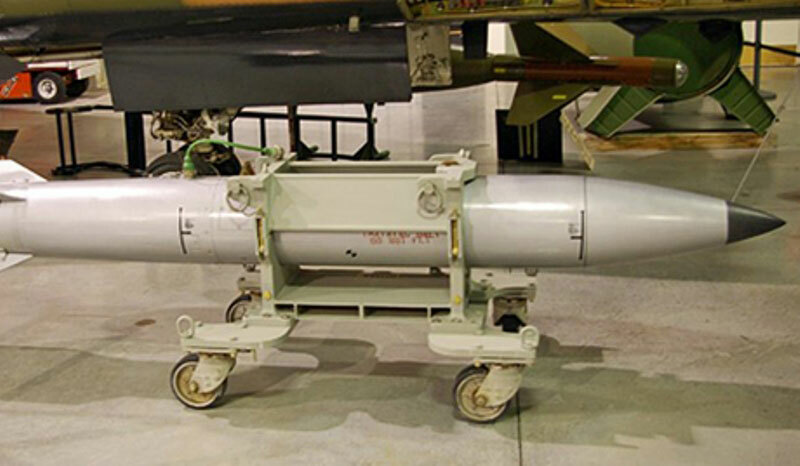 There are nearly 70 American B61 nuclear bombs in Turkey. All of them are deployed on the Turkish Incirlik Air Base, Adana. Despite the factual presence of the US air bombs, the possibilities of using them are limited, the Haberturk Agency reported. The greater part of these bombs is the property of the U.S. Army, and Washington reserves the right to use them in case of need. Until 1995 from 10 to 20 B61 bombs were deployed on the two other air bases in the country but later all of them were transferred to the Incirlik Air Base.